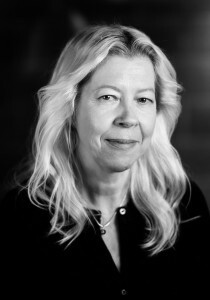 Merja Väisänen (MA) is Lecturer of Costume Design at the Department of Film, TV and Scenography, Aalto University. Her main area of expertise is costume design for film. She has given lectures on Costume in the Cinematic Narrative across Finland. For over 20 years, Väisänen has also worked as costume designer for film and television. In 1999 she was awarded the Jussi award (Finnish Oscar). Her current interest lies in developing her research skills, aiming at starting her own doctoral research within the framework of the research group. Her research interests concentrate on the designers’ analytical thinking when designing costumes for film, as well as on the designers’ own educational background, and the practices in the process of designing costumes for film and television.